To keep updated on future events, please get in touch to join to our mailing list. 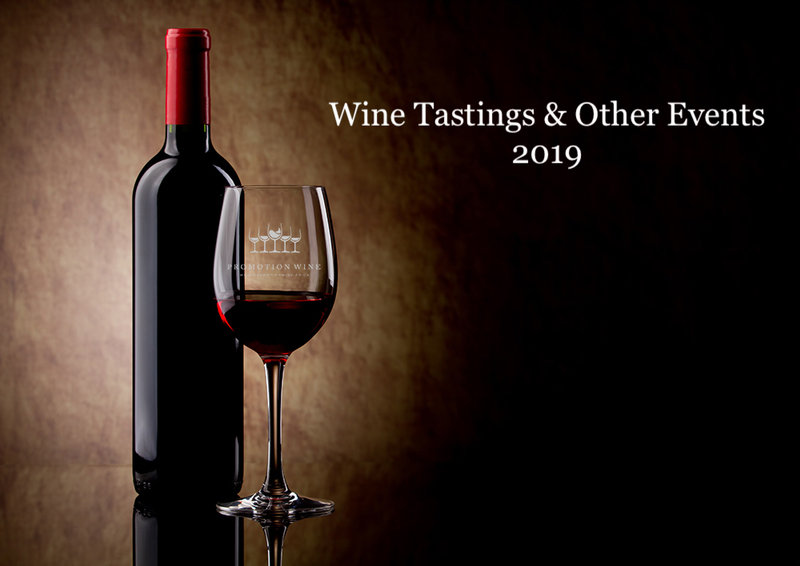 With the success of the Winemakers Tasting & Lunch over the years at Le Talbooth, we are delighted to confirm this year’s event, which will be held on Sunday the 19th May 2019.
pre-lunch tasting allows you to try a selection of wines from each grower followed by a delicious 3-course lunch accompanied by wines matched to each course. Click here for the Winemakers Lunch Menu. As usual the event will be co-hosted by the growers allowing you to enjoy their company and listen to their stories during lunch. We welcome you to join us from 11.30am for your pre-lunch tasting followed by lunch at 1.15pm and carriages to be arranged for 4.30pm – 5.00pm. Tickets are priced at £85 per person and £80 per person for parties of 4 or more. Please note there is now limited availability for this event and we encourage you to reserve your space now by contacting Felix Caldeira on tel. 01206 338 915 or email at felix@promotionwine.co.uk. A list of growers attending the event will be released closer to the date! We invite customers to visit and discuss their wine requirements in a relaxed and informal setting.